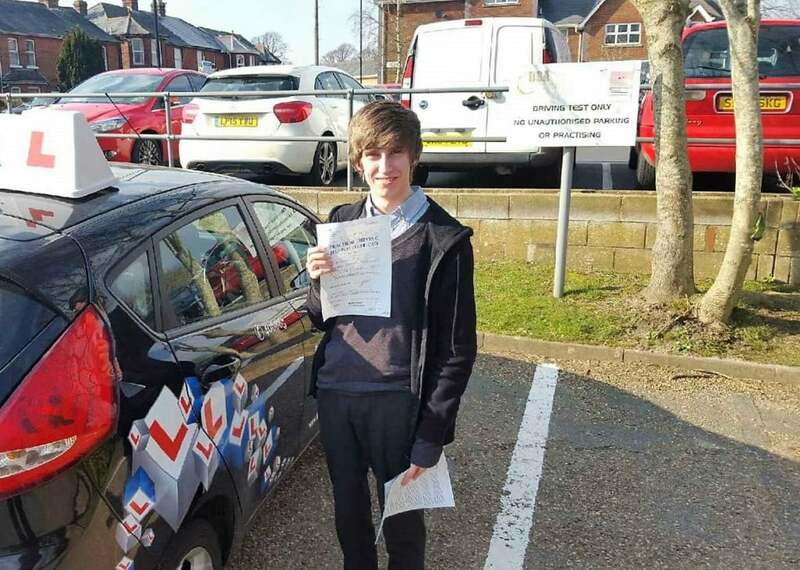 CONGRATULATIONS to Keiran Allen for passing his driving test today, Weds 16th March 2016 with 3 minor driver faults. Well Done Keiran, great drive. Enjoy your freedom. This is another great driving test pass with Excel Driving Academy ( EDA ) All of our instructors are high grade professional instructors who offer the highest quality driving lessons. We teach in a fun and relaxed atmosphere so if you want to join our great team of pupils learning at present then fill in our contact form and let us get you driving.